It's no secret that, at Chesapeake Hospitality, we consider our employees to be the real key to our success. Many have established lengthy careers, expanding their roles and responsibilities as we expanded our portfolio. We couldn't be more proud of our team, who exemplify the best in commitment and service at work and in their community. Named "Employee of the Year" in 2015, Norman McCullough is an 11-year veteran of the Hilton Wilmington Riverside. 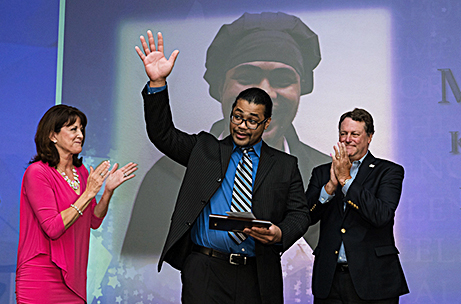 Universally respected for his talent, professionalism and all-round great personality, he began his Chesapeake career as a steward and climbed the culinary ladder, holding positions as prep cook, line cook, kitchen supervisor and, most recently, Kitchen Manager. Guest satisfaction fuels his passion. "Just knowing that a guest had a wonderful time and would love to come back is very gratifying," says Norman, who serves on the company’s Energy Committee, volunteers at a local food bank and has helped raise thousands of dollars for Give Kids The World. What does "Experience What's Possible" mean to you? "In all if you “experience what’s possible” you can do anything you set your mind to. All you have to do is seize the day and use the tools around you to make something that seems impossible achievable"
Brenda McGregor joined the company in 1985 as a part-time bookkeeper in the company’s Best Western in College Park, Maryland and quickly rose through the ranks as Chesapeake Hospitality grew and acquired additional properties. 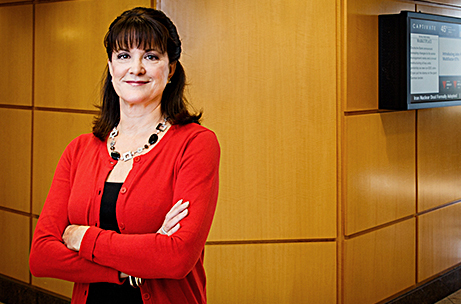 As the company expanded, so did Brenda’s responsibilities, taking on tasks related to hiring and benefits management that developed into a career in human resources. "I like that CH is like a family and that they have a high level of integrity. They always do the right thing," she says. "It means that employees’ dreams can come true. That anything they think is possible can become a reality." 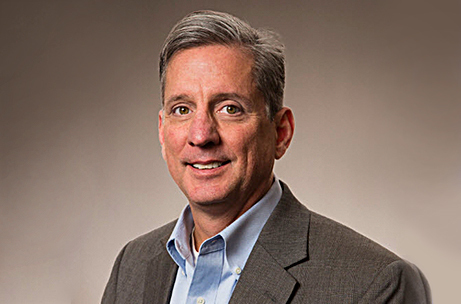 A native of North Carolina and one-time restaurant manager, Bill Winn came to Chesapeake Hospitality in 1988 when he was hired as Food & Beverage Director of the Ramada Inn Airport in Greensboro. Twenty-eight years and three properties and management positions later, Bill is General Manager of the DoubleTree by Hilton Raleigh-Brownstone. He has capably steered the property through multiple incarnations over the course of 17 years, including renovations and transitions from independent to Holiday Inn to its present-day DoubleTree flag. Bill believes Kim and Chris Sims are "astute at finding employees who share their high standards and values. For me, Chesapeake Hospitality has always felt like a family." "As a GM, Experience What's Possible means that I make sure that I am providing an environment where all the associates are respected and treated fairly and listened to. I want to make sure that we can all hear their opinions and ideas. This does not necessarily mean that we treat everyone the same, it means that we know each person and treat them the way they would like to be treated."